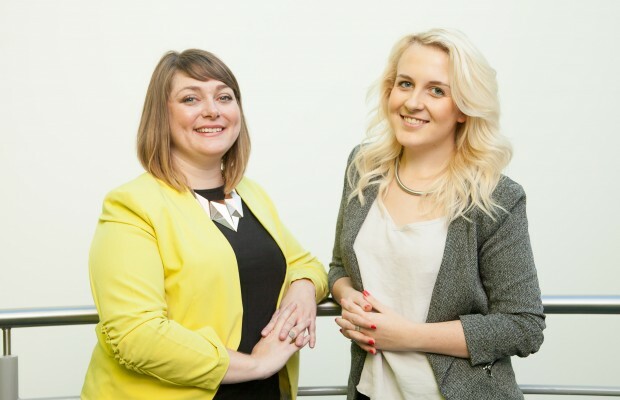 Swindon-based PR and marketing consultancy Vox has strengthened its account team with the appointment of Ellie Caddick as account executive and the promotion of Eleanor Collins to account director. Account executive Ellie Caddick recently graduated from Swansea University with a first class degree in Politics, Philosophy and Economics, where she also gained journalism skills on the South Wales Evening Post and Waterfront, the university’s newspaper where she was able to embrace her passion for sport as a rugby and football reporter. Eleanor Collins, who joined Vox in 2011, originally trained as an English teacher but went on to work at a major UK PR agency delivering communications strategies for a number of international household names. Eleanor leads Vox’s transport, property and construction, education and health care clients. With a unique combination of national and regional, and consumer and business to business clients, Vox provides strategic communications advice, marketing social media and public engagement services across all sectors and industries.